My boy, Timmy, is a rapid runner and being the active boy that he is he caused a fracture to one of his legs. 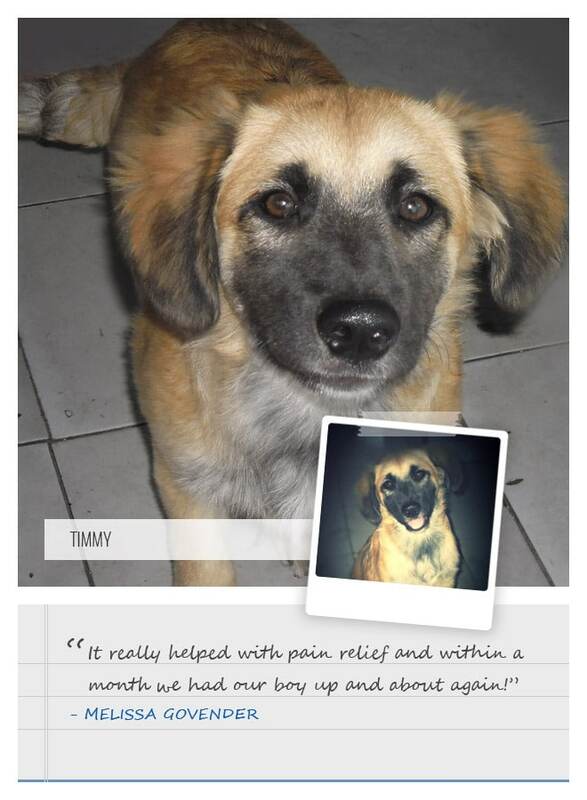 He had been through surgery but still needed something to ease the pain and help him to regain strength. 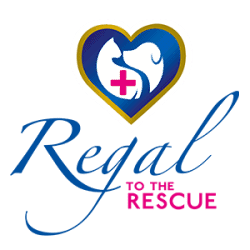 We were referred to Regal Pet Health by a family member and gave Timmy the Regal Joint Health Tablets. We swear by it! It really helped with pain relief and within a month we had our boy up and about again! Not only did it aid in giving him relief from pain but, more importantly, Regal Joint Health has really assisted in strengthening his joints and helped stimulate the healing of the fracture!